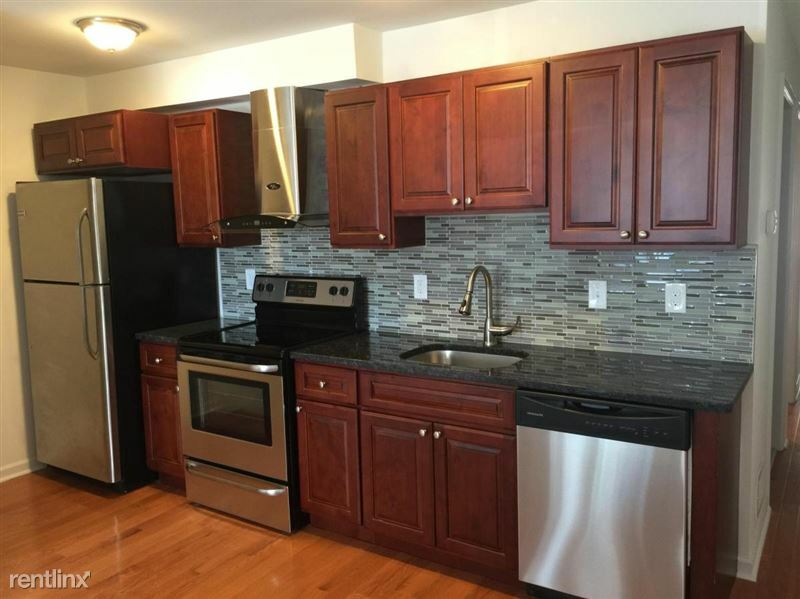 Luxury New Construction 3br/3ba Apartments by USciences. 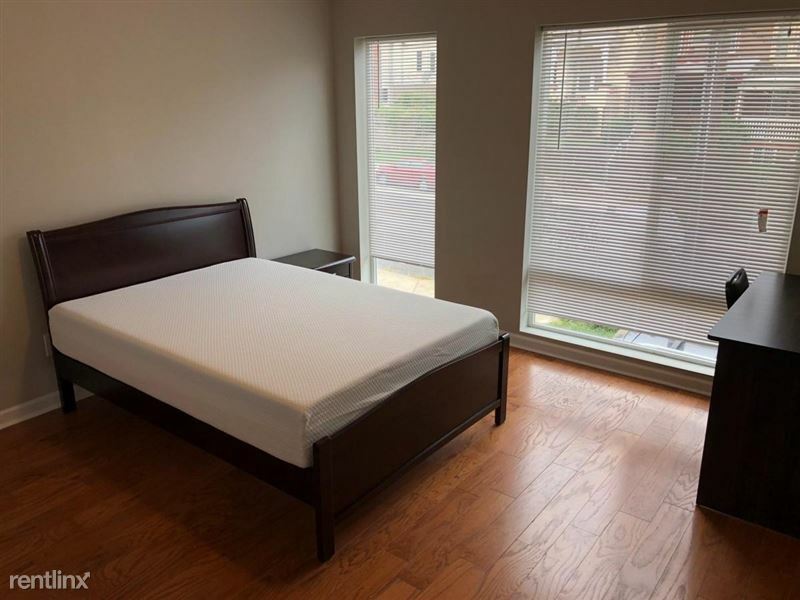 All units have three massive bedrooms with tons of closet space. 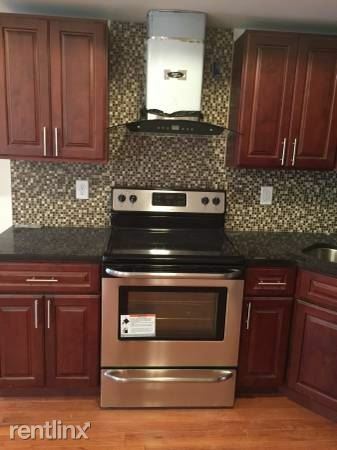 Kitchens have granite counter-tops, highend end stainless ...steel appliances range, fridge, dishwasher and microwave. Beautiful mosaic back splash in the kitchens. Tons of floor to ceiling windows throughout let in copious amounts of light. 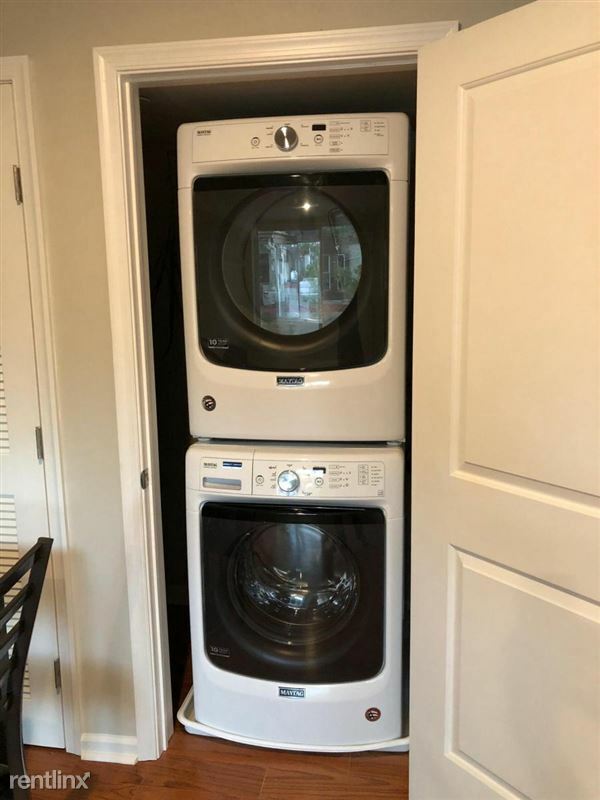 High Efficiency Washer/Dryer units in each unit. Gigantic living room space perfect for entertaining guests. All bathrooms have high end fixtures including vanity and full bathtub or shower enclosure. Shared outdoor common area space for tenants. Great for students and families! Just next to the University of Science. Only one (1) minute walking to the campus! 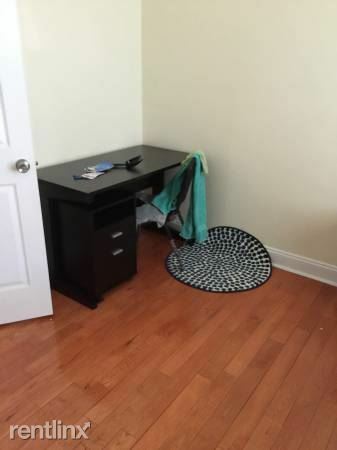 Close to University of Pennsylvania, Drexel University, Penn Medicine, Children's Hospital of Philadelphia. 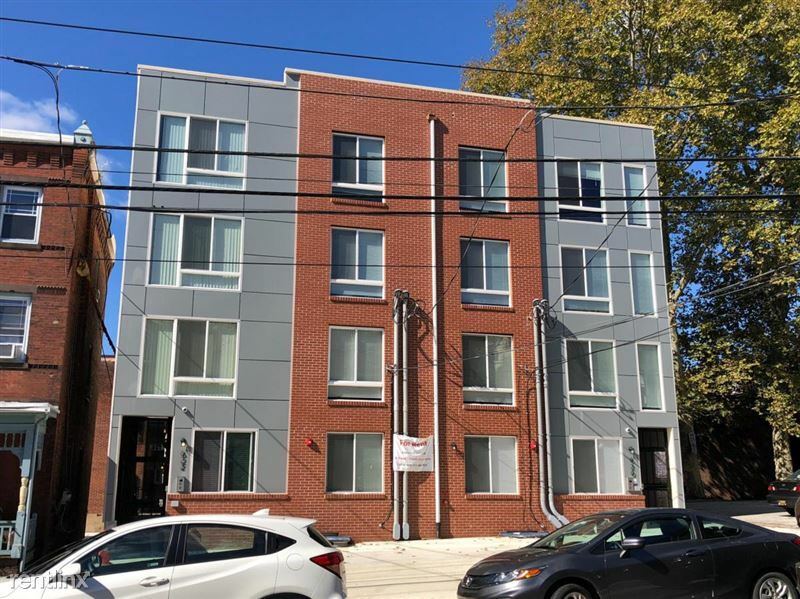 Luxury New Construction 3br/3ba Apartments by USciences. . All units have three massive bedrooms with tons of closet space. Kitchens have granite counter-tops, highend end stainles...s steel appliances range, fridge, dishwasher and microwave. Beautiful mosaic back splash in the kitchens. Tons of floor to ceiling windows throughout let in copious amounts of light. 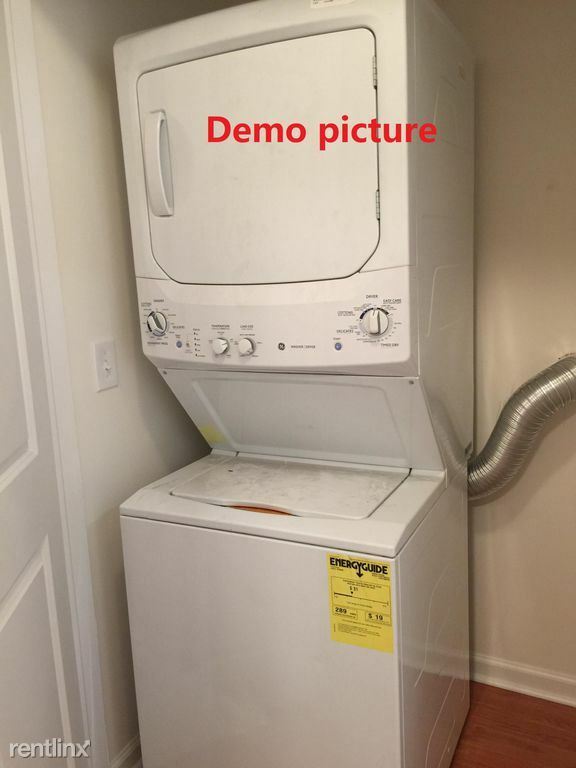 High Efficiency Washer/Dryer units in each unit. Gigantic living room space perfect for entertaining guests. All bathrooms have high end fixtures including vanity and full bathtub or shower enclosure. Shared outdoor common area space for tenants. Great for students and families! Just next to the University of Science. Only one (1) minute walking to the campus! 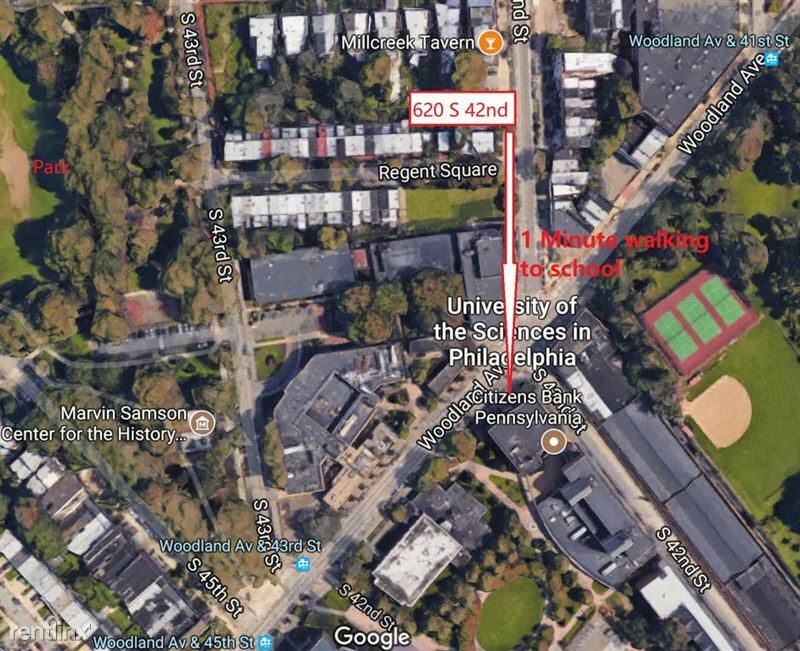 Close to University of Pennsylvania, Drexel University, Penn Medicine, Children's Hospital of Philadelphia. 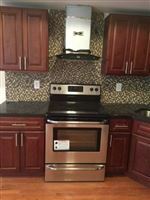 Luxury New Construction 3br/3ba Apartments by USciences. All units come furnished.. All units have three massive bedrooms with tons of closet space. 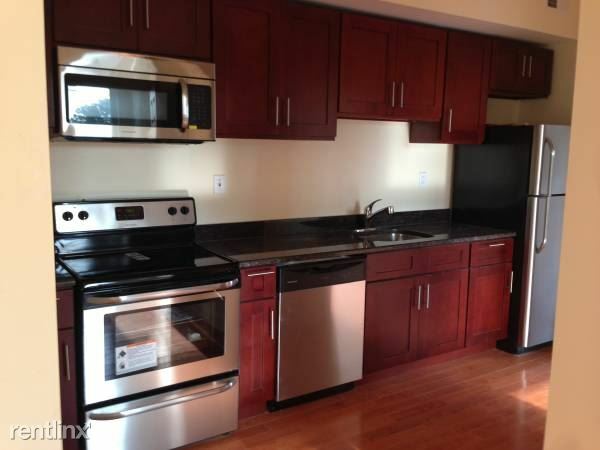 Kitchens have granite counter-t...ops, highend end stainless steel appliances range, fridge, dishwasher and microwave. Beautiful mosaic back splash in the kitchens. Tons of floor to ceiling windows throughout let in copious amounts of light. High Efficiency Washer/Dryer units in each unit. Gigantic living room space perfect for entertaining guests. 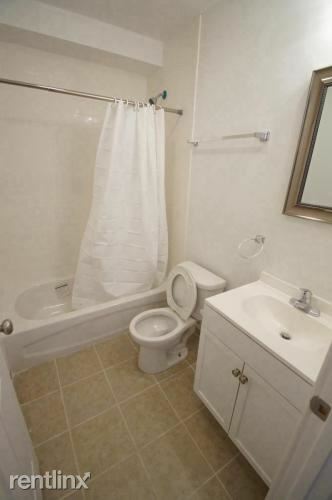 All bathrooms have high end fixtures including vanity and full bathtub or shower enclosure. Shared outdoor common area space for tenants. Great for students and families! Just next to the University of Science. Only one (1) minute walking to the campus! Close to University of Pennsylvania, Drexel University, Penn Medicine, Children's Hospital of Philadelphia. 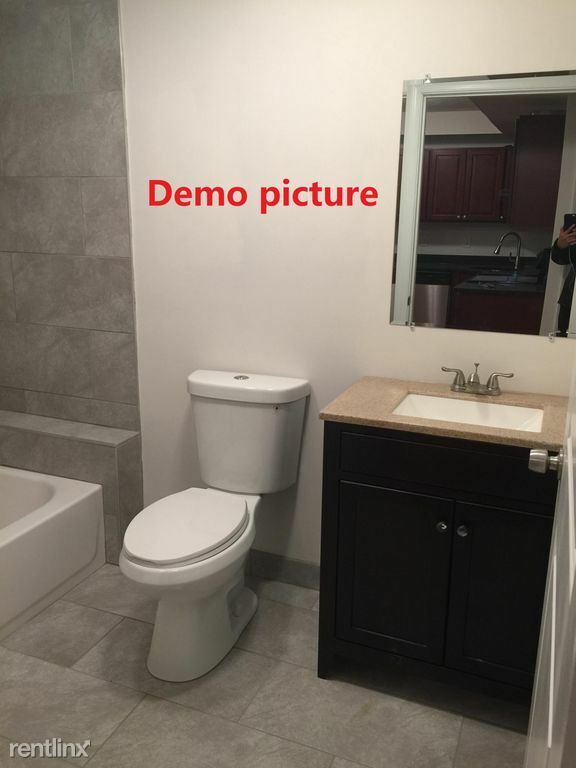 Luxury New Construction 3br/3ba Apartments by USciences. 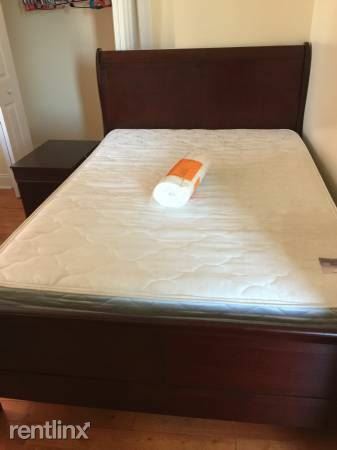 All units come furnished. All units have three massive bedrooms with tons of closet space. 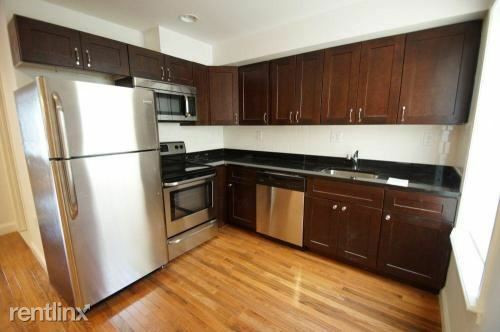 Kitchens have granite counter-to...ps, highend end stainless steel appliances range, fridge, dishwasher and microwave. Beautiful mosaic back splash in the kitchens. Tons of floor to ceiling windows throughout let in copious amounts of light. High Efficiency Washer/Dryer units in each unit. Gigantic living room space perfect for entertaining guests. All bathrooms have high end fixtures including vanity and full bathtub or shower enclosure. Shared outdoor common area space for tenants. Great for students and families! Just next to the University of Science. Only one (1) minute walking to the campus! 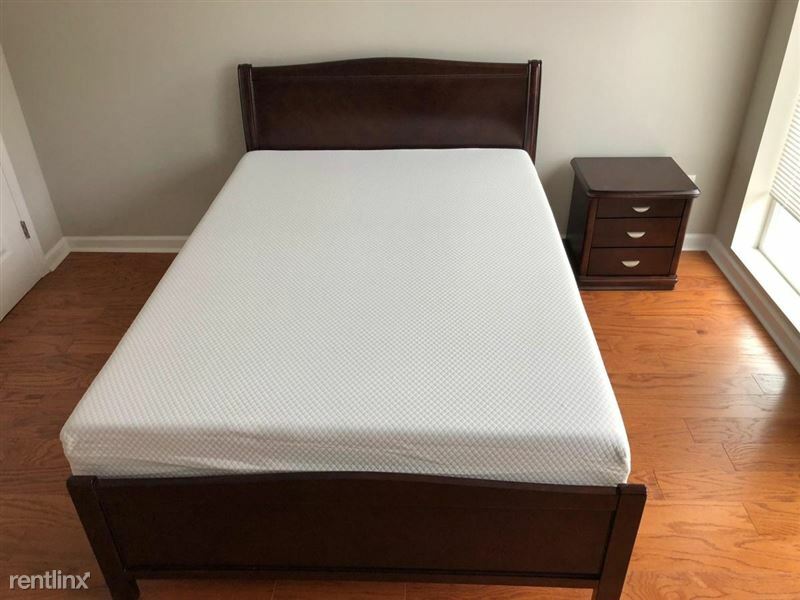 Close to University of Pennsylvania, Drexel University, Penn Medicine, Children's Hospital of Philadelphia. Currently Under Construction!!! 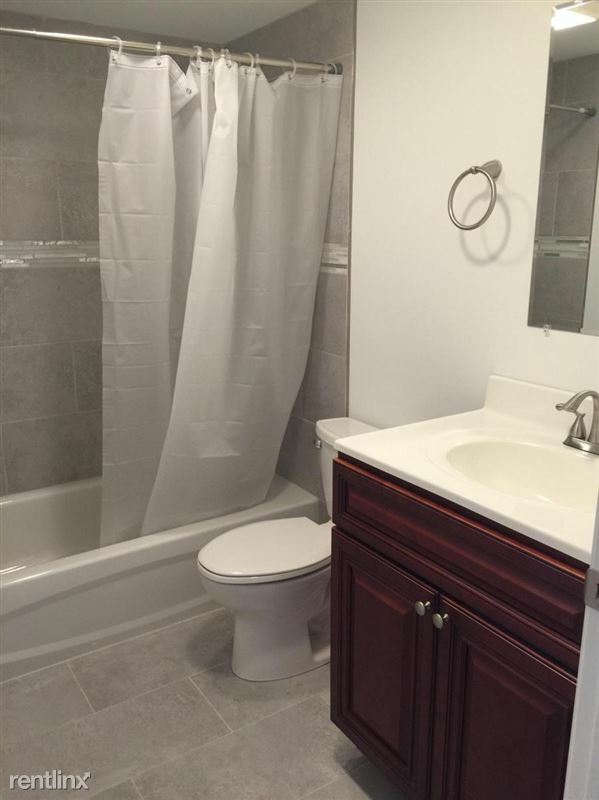 Luxury New Construction 3br/3ba Apartments by USciences. 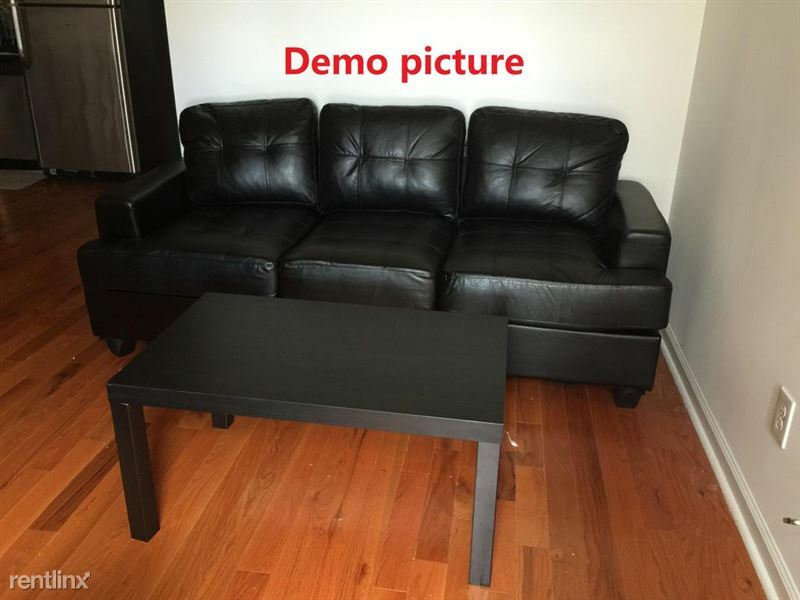 We have both furnished and unfurnished units. $2675 for furnished units & 2600 for unfurnis...hed units. All units have three massive bedrooms with tons of closet space. Kitchens have granite counter-tops, highend end stainless steel appliances range, fridge, dishwasher and microwave. Beautiful mosaic back splash in the kitchens. Tons of floor to ceiling windows throughout let in copious amounts of light. High Efficiency Washer/Dryer units in each unit. Gigantic living room space perfect for entertaining guests. All bathrooms have high end fixtures including vanity and full bathtub or shower enclosure. Shared outdoor common area space for tenants. Great for students and families! Just next to the University of Science. Only one (1) minute walking to the campus! 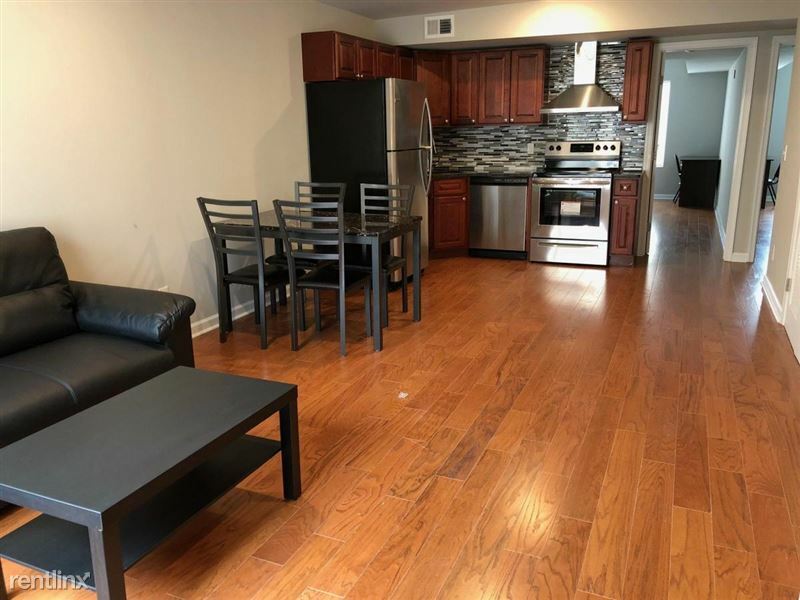 Close to University of Pennsylvania, Drexel University, Penn Medicine, Children's Hospital of Philadelphia. Currently Under Construction!!! 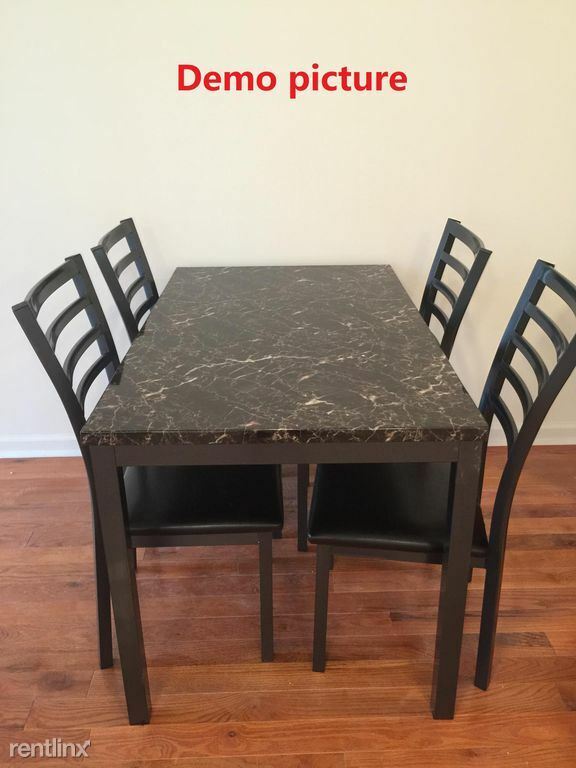 Luxury New Construction 3br/3ba Apartments by USciences. 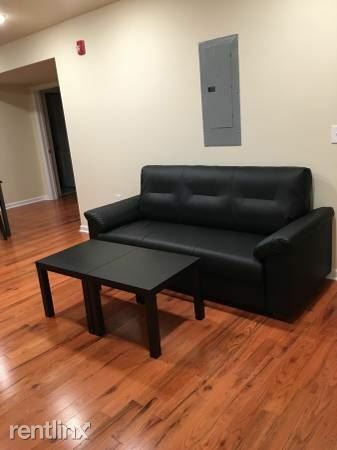 We have both furnished and unfurnished units. 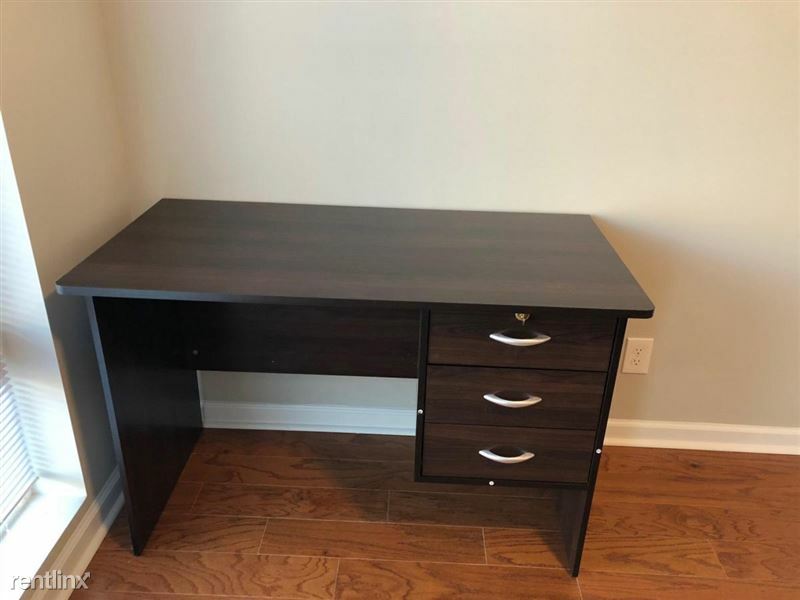 $2475 for furnished units & 2400 for unfurnished units. All units have three massive bedrooms with tons of closet space. Kitchens have granite counter-tops, high end end stainless steel appliances range, fridge, dishwasher and microwave. Beautiful mosaic back splash in the kitchens. Tons of floor to ceiling windows throughout let in copious amounts of light. 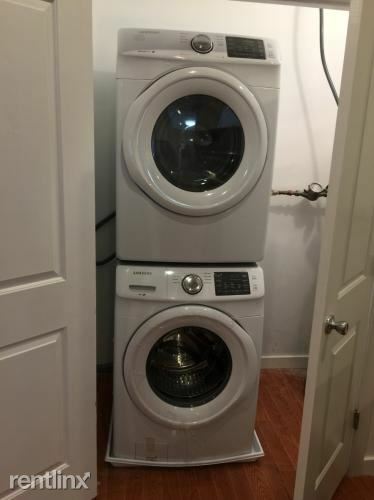 High Efficiency Washer/Dryer units in each unit. Gigantic living room space perfect for entertaining guests. All bathrooms have high end fixtures including vanity and full bathtub or shower enclosure. Shared outdoor common area space for tenants. Great for students and families! Just next to the University of Science. Only one (1) minute walking to the campus! 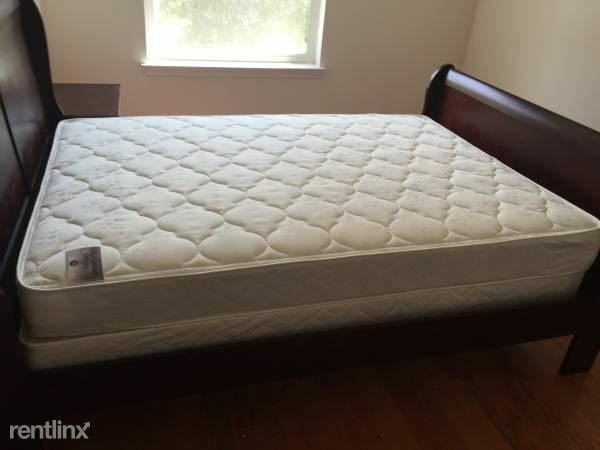 Close to University of Pennsylvania, Drexel University, Penn Medicine, Children's Hospital of Philadelphia. 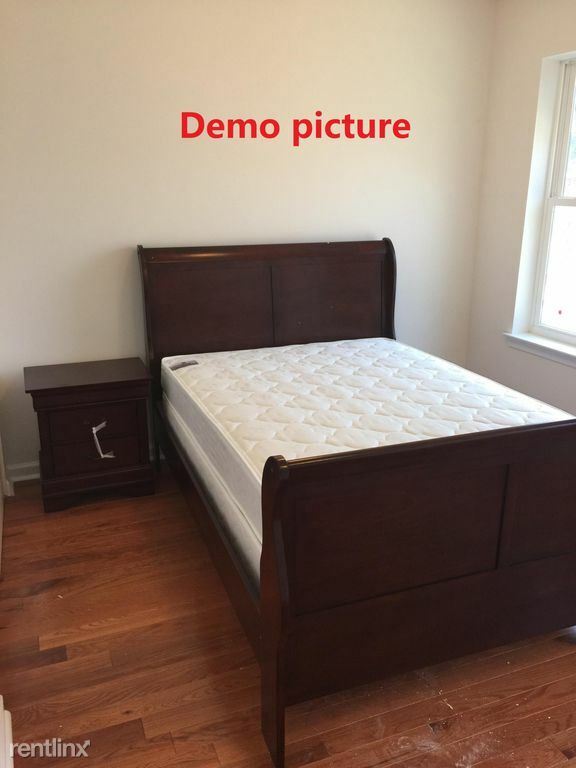 Furnished units $2475 per month: full size bed and mattress set, night stand, desk, chair in each bedroom. 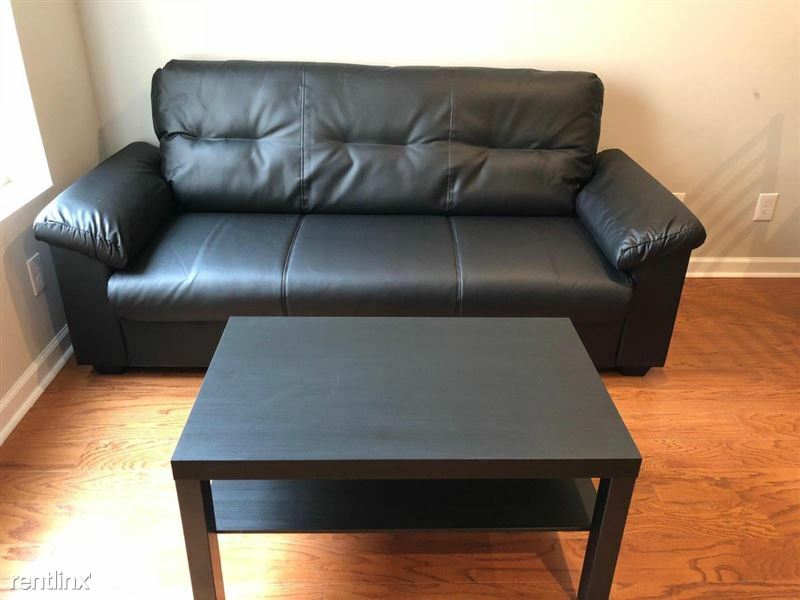 Sofa, coffee table, dining table and chairs.